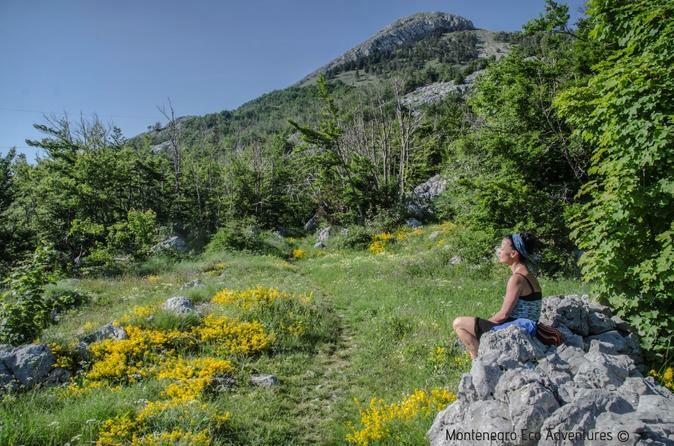 Perfect holiday in Montenegro for small group of nature lovers. In this great tour, explore Montenegrin National Parks, learn more about its hidden gems and on the way enjoy in really authentic domestic food and beverages. See the ancient forest of Biogradska Gora, glacial lakes in Durmitor heights, small canals in Skadar Lake and the gorgeous Mausoleum on Lovcen. There are more sights on this tour as well, like UNESCO’s world heritage of Boka Bay, secrets of honey making in Old Royal Capital and wine tasting in famous wine region with some really great fish dishes from the lake area. This all-in-one, multi-day tour is perfect for your unforgettable holiday. Try best Montenegrin wines in an exclusive winery and admire the miracle, built in the mountain cliff side. The internationally awarded winery will be your host for the day. Try some red, white or grappa with lovely snack. 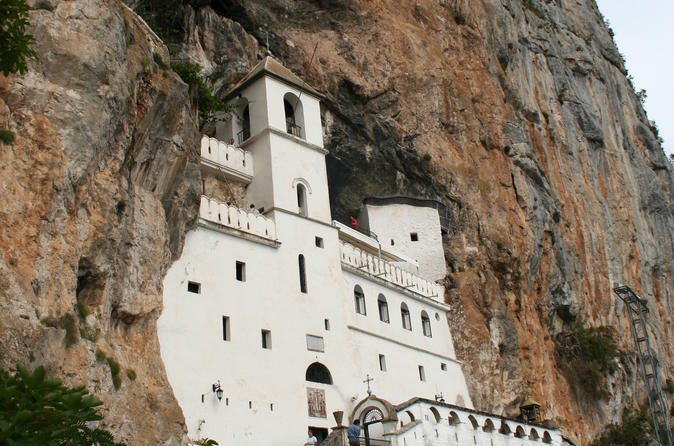 Red wine and religion often went side by side, so we won’t separate them during this tour, as the Ostrog Monastery awaits.